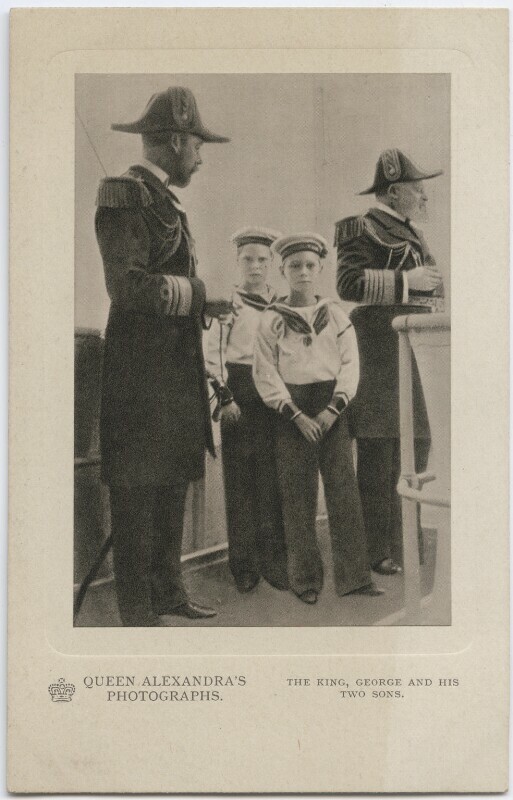 King George V (1865-1936), Reigned 1910-36. Sitter in 476 portraits. King George VI (1895-1952), Reigned 1936-52. Sitter associated with 512 portraits.